Welcome to the home of the freshest, most delicious strawberries in the world. Enjoy fresh Florida strawberries, available December through April. 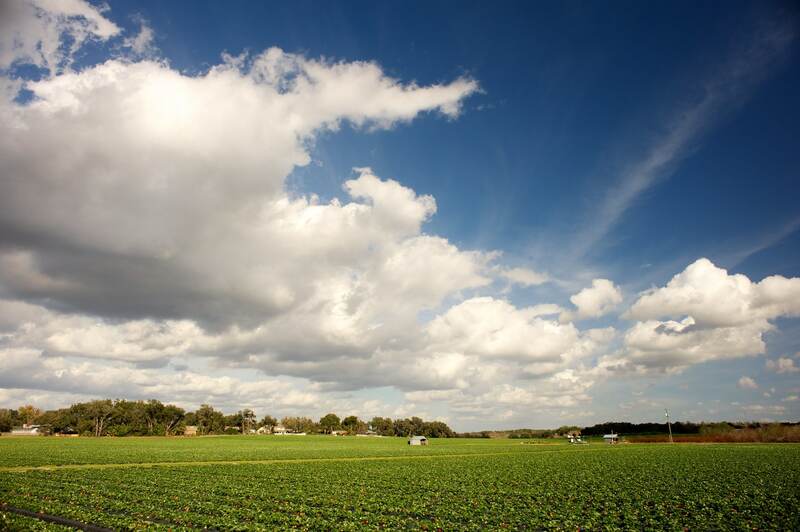 Did you ever wonder how Plant City, Florida became the Winter Strawberry Capital of the World? It all started over a hundred years ago, when Henry Plant decided to build a railroad to Tampa. The railroad offered unique potential for local growers to market their winter morsels of sunshine to the entire east coast. The Plant City-Dover area is a mecca for the sweetest, most luscious strawberries around. Moreover, strawberries remain the commodity that made this community a family. In 1982, the Florida Strawberry Growers Association (FSGA) was officially formed. This organization became a voice for Florida strawberry growers. The mission for the handful of farmers was to become “partners in research, promotion and member/community service”. In the years since then, the growers have met that mission and succeeded in forming a voluntary organization that supports over 11,000 acres of berries. We hope you enjoy our website filled with interesting strawberry information, and if it doesn’t answer all of your questions, we hope it points you in the right direction. Yes, the statistics are impressive. Hillsborough County produces about 15 percent of the nation’s strawberries and virtually all the berries grown during the winter. The commodity has an economic impact on our community exceeding $700 million. The 20 million flats produced each year, if placed end to end, would extend from Plant City to Seattle and back again. But most impressive is the fact that although production in this strawberry community has been going strong for over a century, the value of the commodity has more than tripled in the last two decades, and could well double in the next decade. If anything, the community’s claim as the “Winter Strawberry Capital of the World” seems stronger. If you make every recipe from our cookbook every year, you will be doing your part to keep it that way! When the first Florida strawberry varieties became available, we formed the Florida Strawberry Patent Service Corporation (FSPS), which provides a turnkey service for royalties. FSPS promotes the patented varieties, corresponds with and collects royalties from the licensed nurseries, helps protect the patents, develops overseas markets, and returns a majority of the royalty revenue back into research at the University of Florida each year. A large portion of our revenue is targeted for research. Since inception, the Association has made millions of dollars in contributions to the University of Florida’s Institute of Food (IFAS). In addition, FSGA has coordinated and leveraged legislative and community support, doubling the Research Center’s budget and faculty. In 1980, a few strawberry growers began meeting in their homes to discuss the best way to organize a group that would represent the interests of the Florida strawberry industry. On February 11, 1982, the Florida Strawberry Growers Association (FSGA) was born. Hillsborough County is recognized as the Winter Strawberry Capital of the World and the home of some of the sweetest, reddest and juiciest strawberries around. The Florida Strawberry Growers Association, a 501(c)5 non-profit organization located in Dover, Florida. · Parent company of the Florida Strawberry Patent Service and the Florida Strawberry Research and Education Foundation. · All Content Copyright ©2016. All rights reserved.